If you’ve wondered why there have been crickets chirping and leaves rustling around my blog lately (read: a little quiet), it’s because I’ve been finding Instagram to be the best platform for me to update you all on what I’ve been up to (which I also link to my Facebook page). 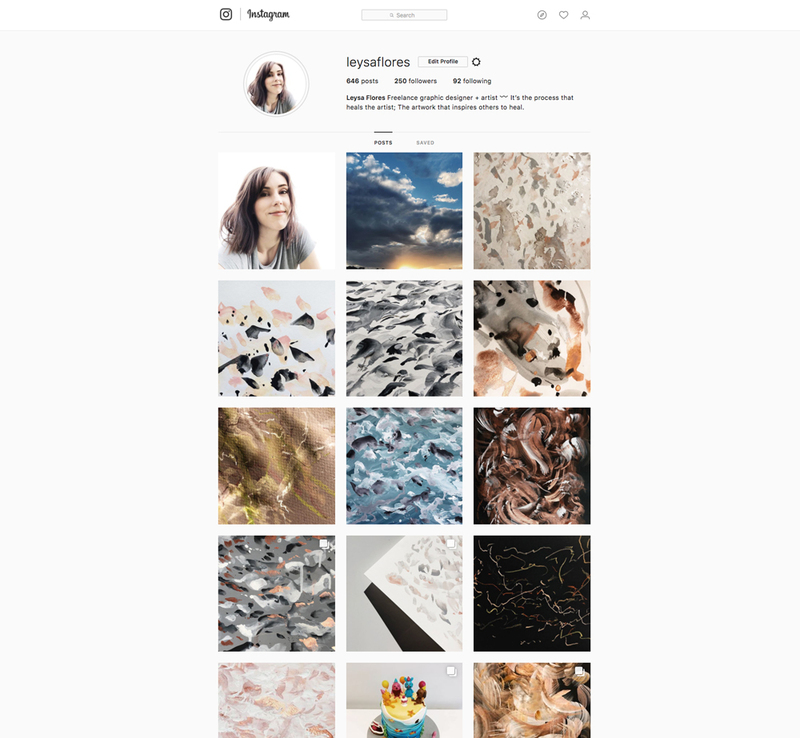 Let’s face it – we’re mostly mobile these days and simply, the Insta app is so much easier to use than the WordPress one, or at least, it seems so to me. I was also studying a short course from Jan-Apr this year — Jane Austen, taught by Dr Octavia Cox at the University of Oxford (online). It was a personal bucket-list item that I am absolutely stoked to have completed and thoroughly enjoyed. I have promised myself to ease off on the studying for now which will free up more time for me to pursue my goal of also becoming an artist. My dream, ultimately, is to align my freelance graphic design services with my passion for art. Stay tuned and be sure to follow along with me on my journey!